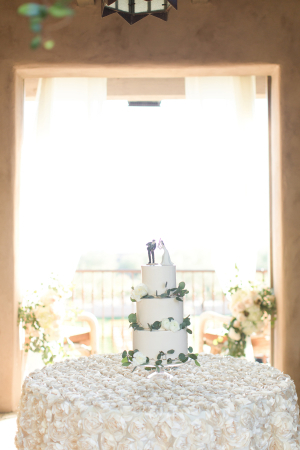 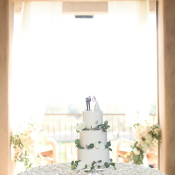 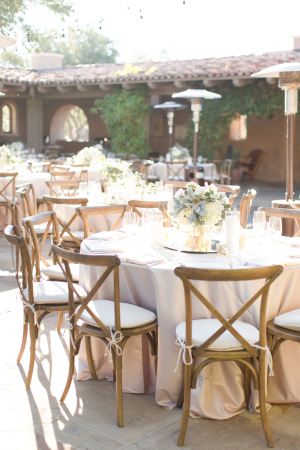 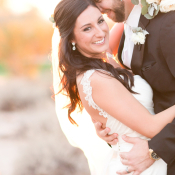 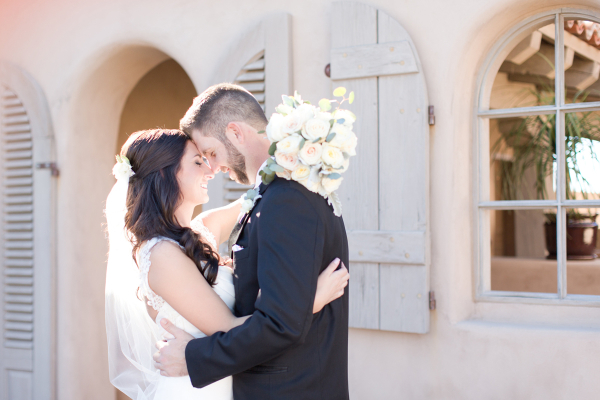 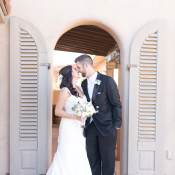 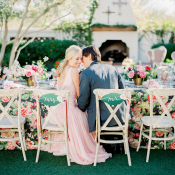 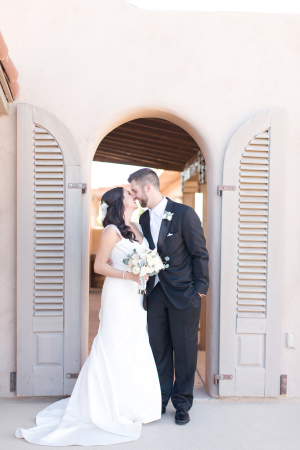 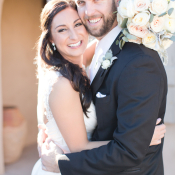 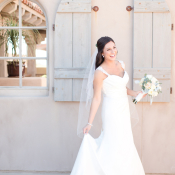 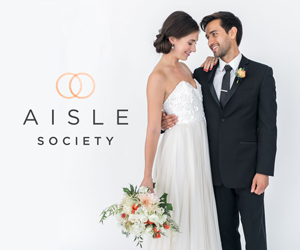 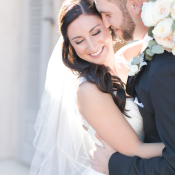 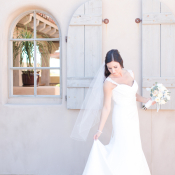 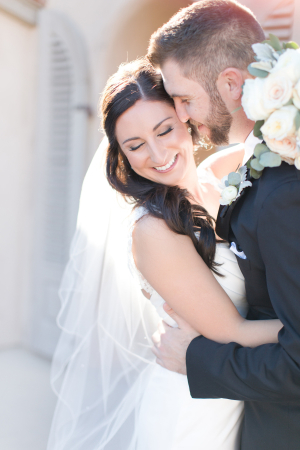 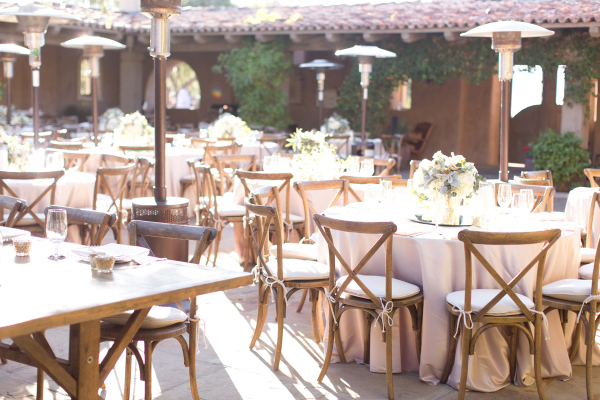 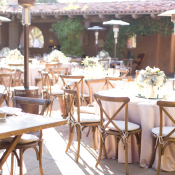 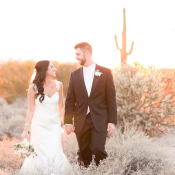 Sun-drenched Scottsdale is a spectacular setting, and we’re obsessed with Andrea and Cody’s wedding at The Country Club at DC Ranch. 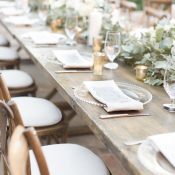 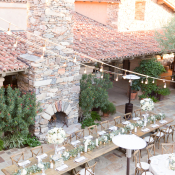 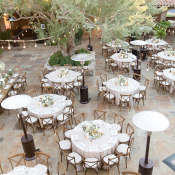 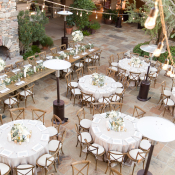 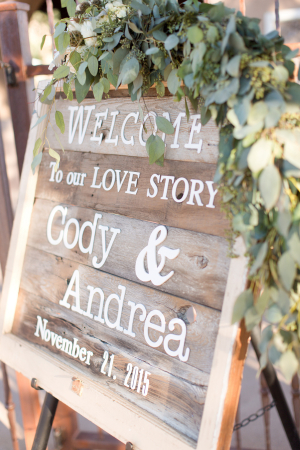 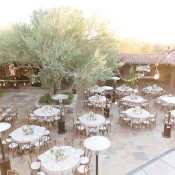 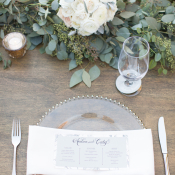 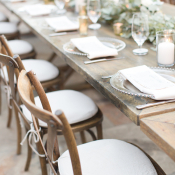 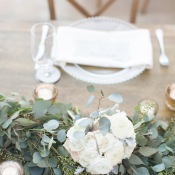 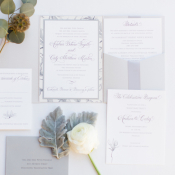 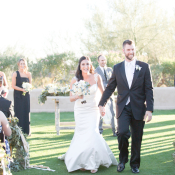 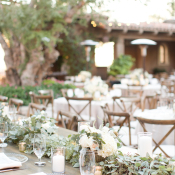 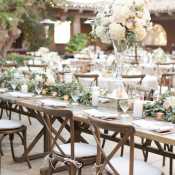 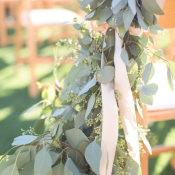 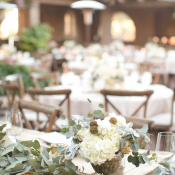 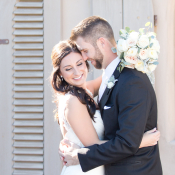 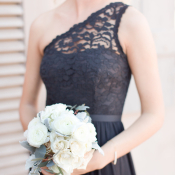 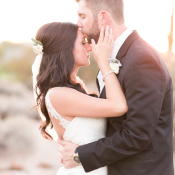 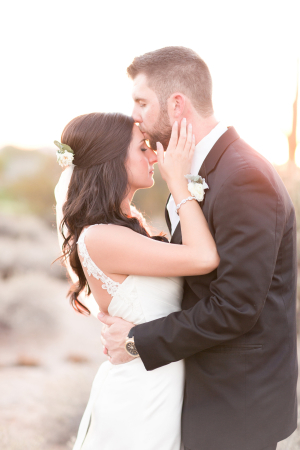 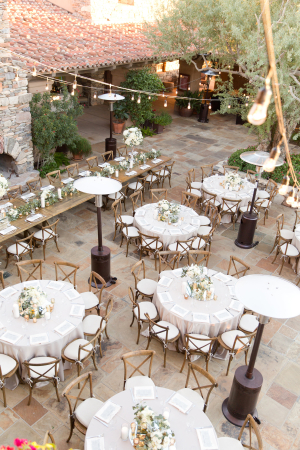 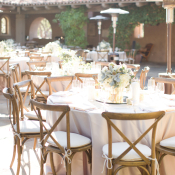 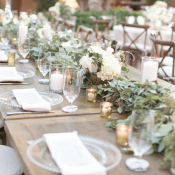 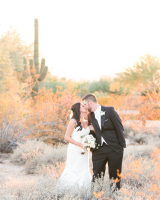 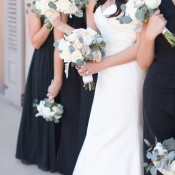 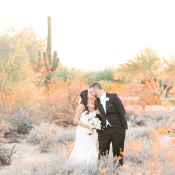 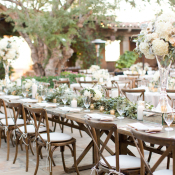 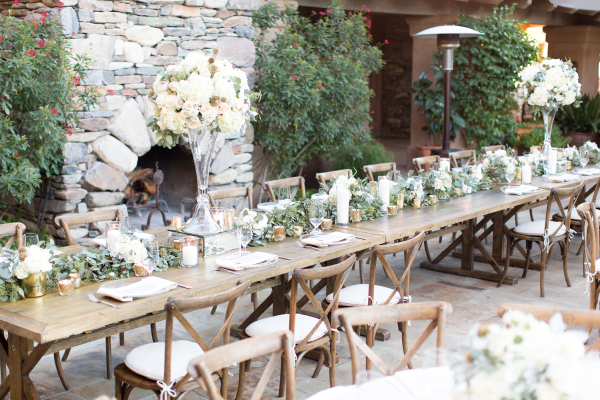 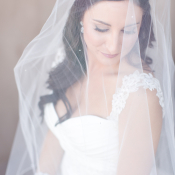 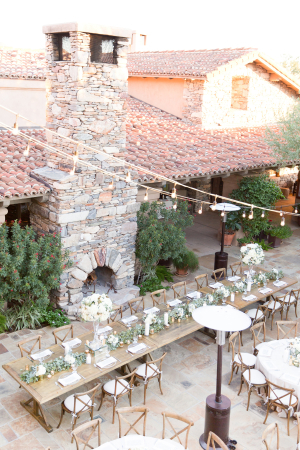 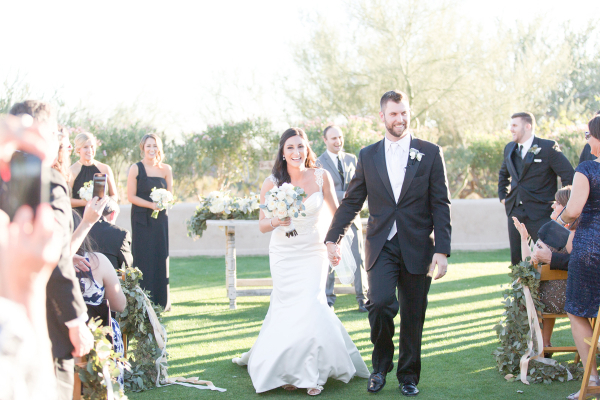 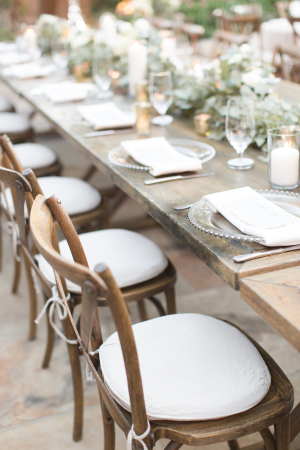 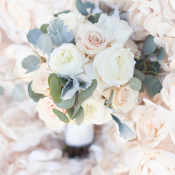 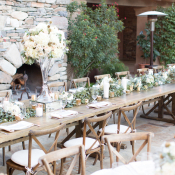 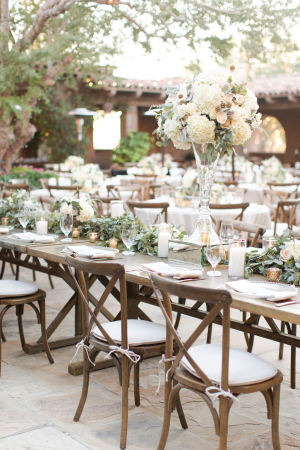 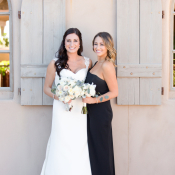 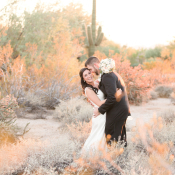 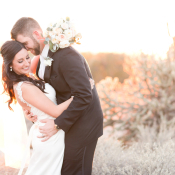 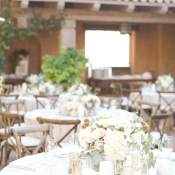 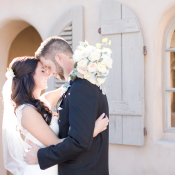 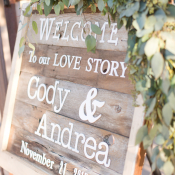 The couple enlisted the help of Jennifer Thye from Imoni Events to design their big day, and she made full use of the gorgeous Arizona backdrop! 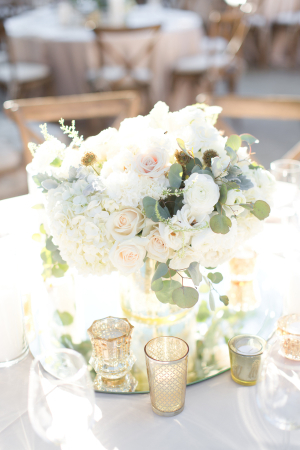 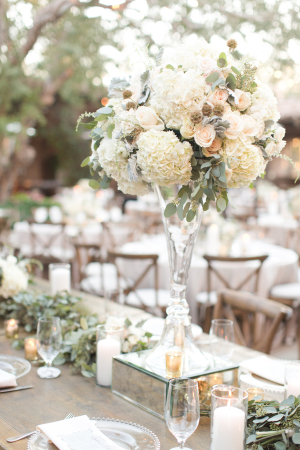 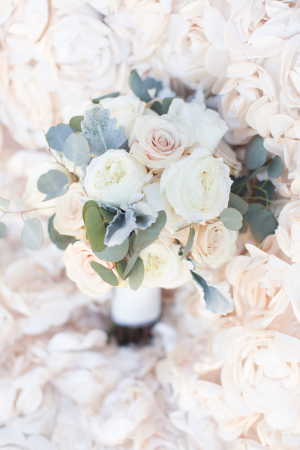 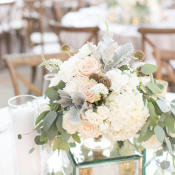 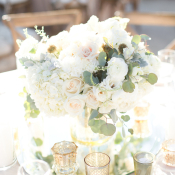 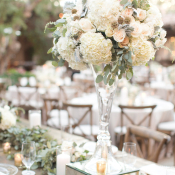 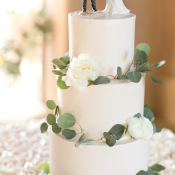 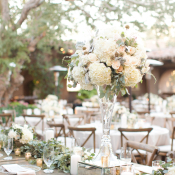 Centerpieces of seeded eucalyptus, hydrangea, and roses from Petal Pusher set atop wooden tables from Event Rents and circled a lovely cake from Ruze Cake House. 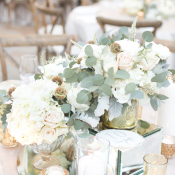 Mirrors and pretty pieces of mercury glass added sparkle and reflected the beautiful string lights from above. 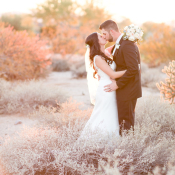 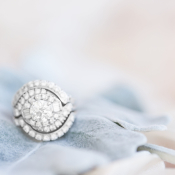 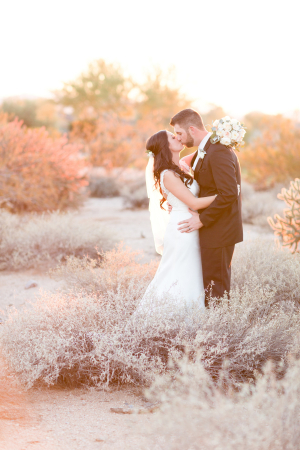 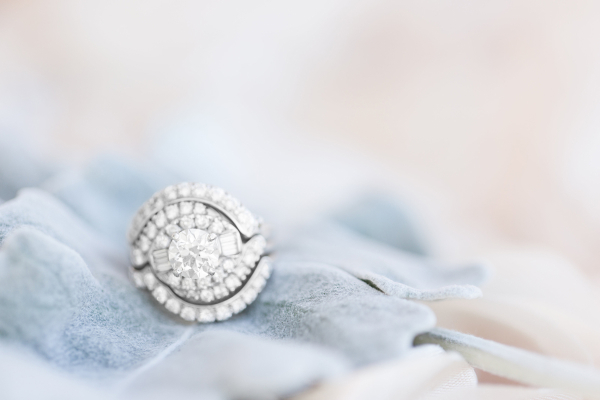 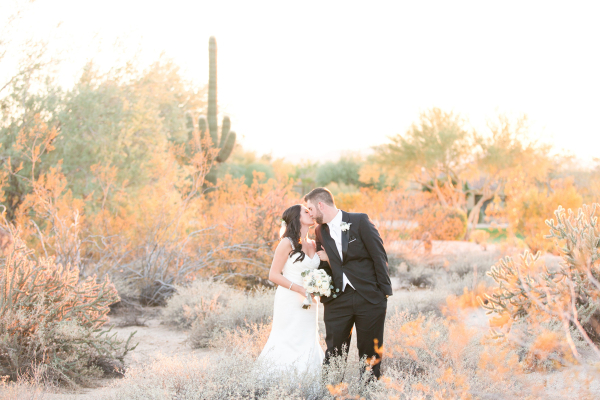 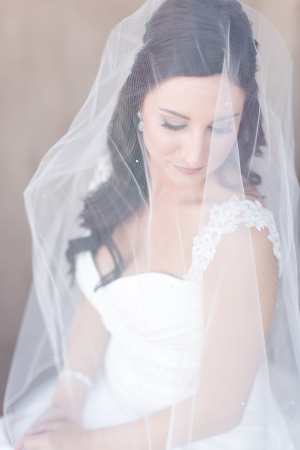 We absolutely adore each and every beautiful image—especially the breathtaking desert scenes—in the images from Amy & Jordan Photography!